Avira Phantom VPN normally cost $72 for purchase. 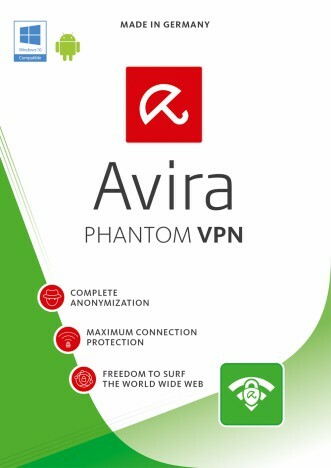 As part of promotional offer, the company is giving away free 1-year license key of Avira Phantom VPN to everyone. Interested users just follow steps below to grab the free license key. Enter e-mail address and tick “I’m not a robot”. Then click the “1 Jahr kostenloses VPN sichern (Secure 1 year free VPN)” button. User will receive an activation code for 1-year free Avira Phantom VPN via email. No credit card required. The free license will ends automatically after 12 months.